I am making a short announcement. I have been doing a lot of research and I want to mention the Qlipoth. Shows will resume within time. This show will look at how Hindus build megalithic temples and look at the 4 world ages of the Earth as described by the Hopi .A look at the occultist and freemason Albert Pike will show what he knew and what he saw in the future. Discover the family that changed the world. The identity of the Atlantians is revealed. Their knowledge and technology as written about is also discussed. The origins of circumcision and sacrifice is revealed. Don't miss this show. Halloween Show that discusses some Chicagoland hauntings. Some of the strange creatures cited throughout history are also discussed. The ages of man from the Greek perspective are looked at and compared to other mythologies. The story of Pandora is looked at and compared to the Biblical Eve. 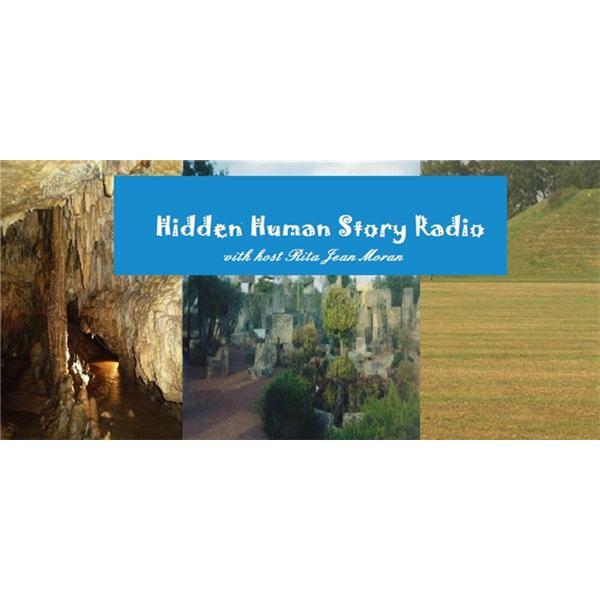 Discussion on the lost city of Troy, life in Crete,and ancient Sumerian writings. This show discusses Polynesian and African Mythology and a look at Shamanism.